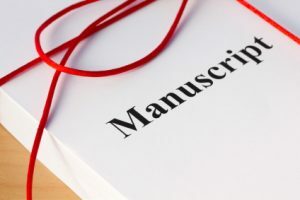 International Science Editing’s Manuscript Review service will assess your manuscript against the same criteria commonly employed in the peer-review process of academic journals. Your manuscript will be sent to a subject-specific expert for review. Please note that this service is only available to authors of science, technology, engineering, mathematics and medicine [STEMM] manuscripts prepared in the traditional IMRAD (introduction, methods, results, and discussion) format. A subject-specific expert will critically assess each section of your manuscript to identify the strengths and weaknesses and provide advice on how to improve it, e.g. identify where more detailed information is necessary to back up your arguments, or if non-standard terminology is used. Using meaningful and logical headings, sensible paragraph and sentence structures and improved language flow can give your manuscript maximum impact and enhance the likelihood of it being accepted for publication. This service will also provide suggestions of suitable target journals for your manuscript.